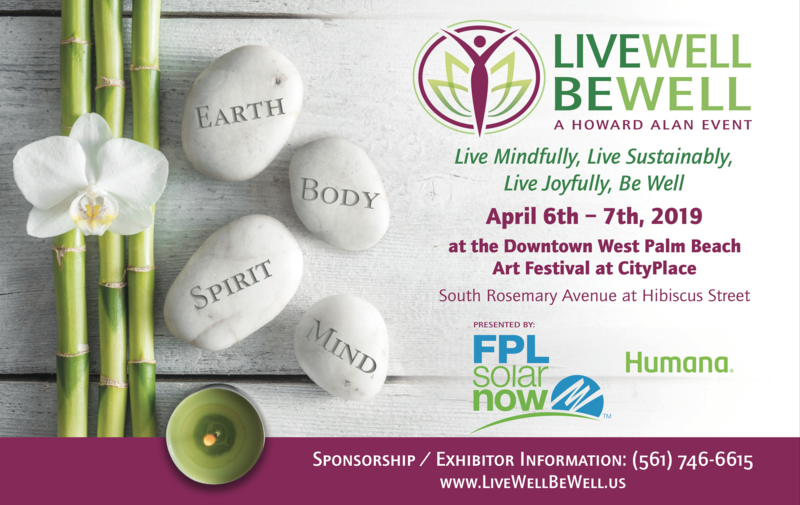 The shopping, entertainment and dining mecca of the CityPlace district will transform into an outdoor art showcase during the 9th Annual Downtown West Palm Beach Art Festival. Rosemary Avenue will feature more than 100 artists' tents, arranged gallery-style and filled with all mediums of fine art at this free, outdoor event. Residents and visitors are invited to stroll amidst life-size sculptures, spectacular paintings, one-of-a-kind jewels, photography, ceramics and more from the local and national artists who are on site to discuss their inspirations and processes for each hand-made work. The Downtown West Palm Beach Art Festival is family-friendly and pets on leashes are always welcomed.